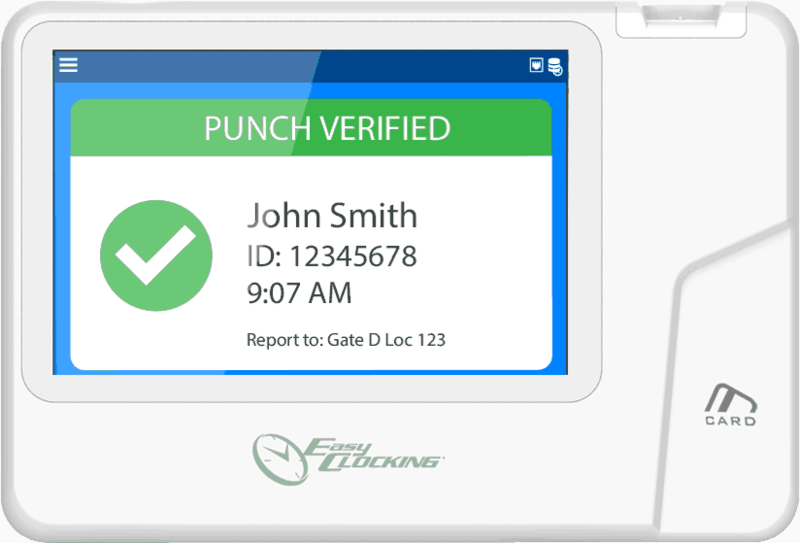 Put yourself in control with professional electronic access control systems from the world’s leading time clock and security providers. 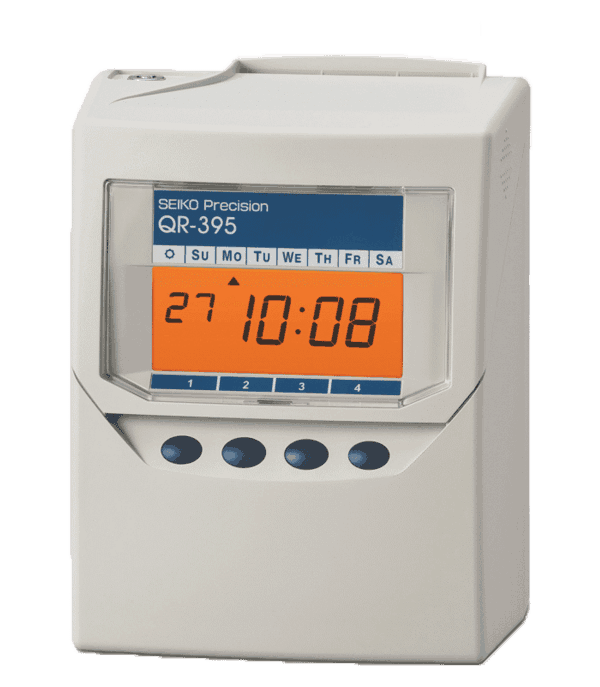 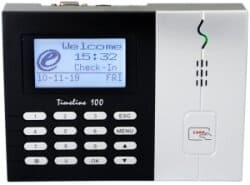 At Bundy Time Systems we provide a range of key card, RFID tag and fingerprint access control systems so you can have confidence in the individual access to your premises and precise data keeping of who and when clocks in and out. 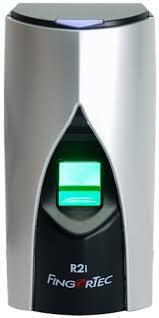 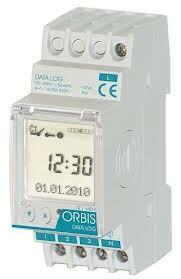 There’s a range of reasons to install access control systems into your workplace. 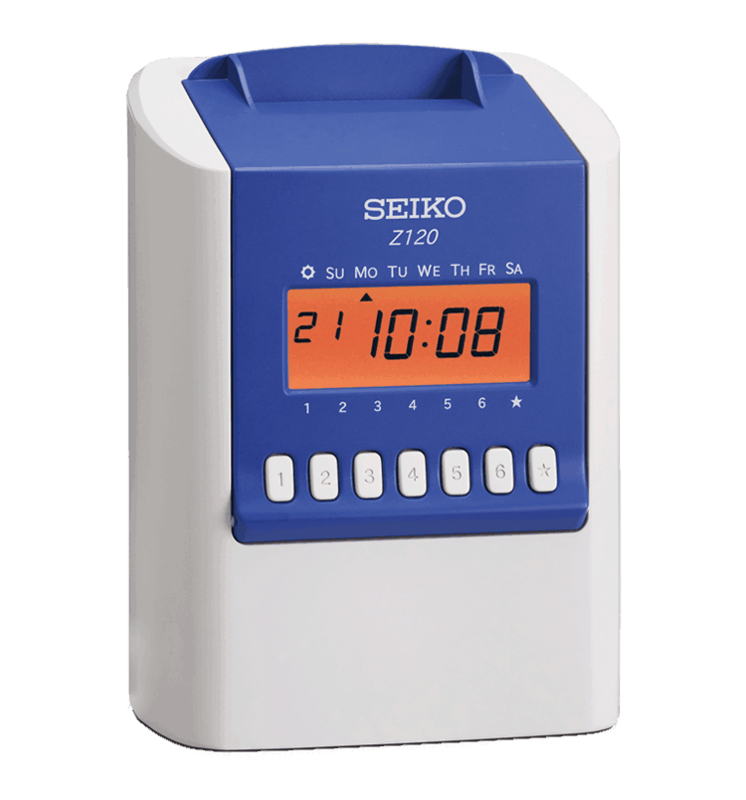 In companies that utilise a shift work structure it can help you, as an employer, feel in control of your premises without being there 24/7. 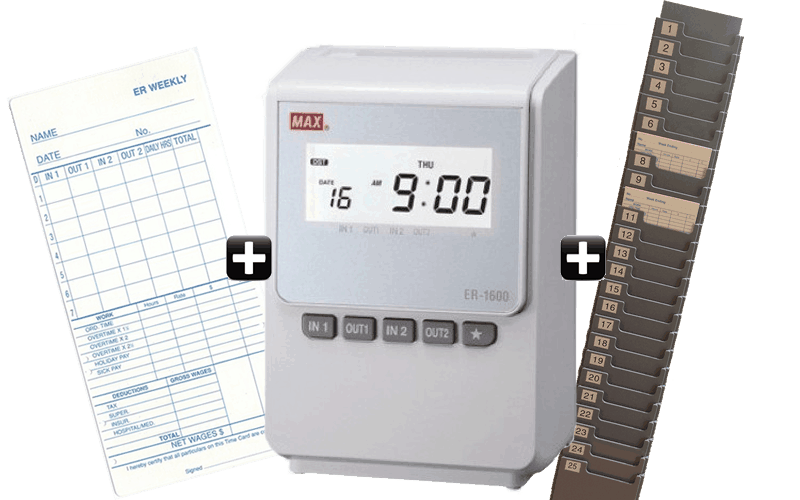 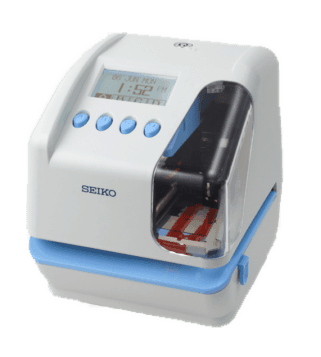 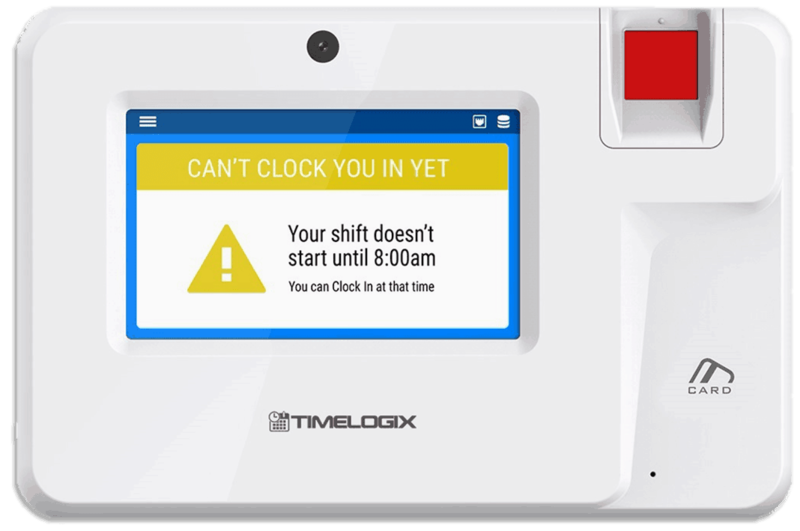 When integrated with time clock functionality it can also streamline payroll, saving you time and effort so you can focus on running your business. 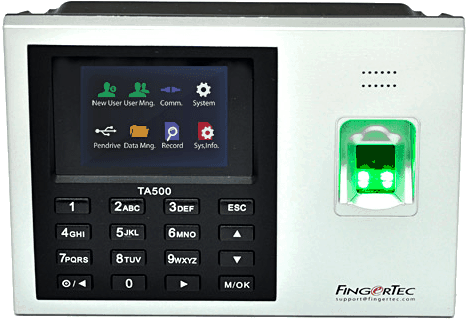 At Bundy Time we offer a range of quality products, including biometric access control systems from brands like Fingertec. 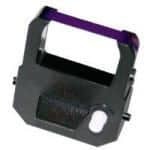 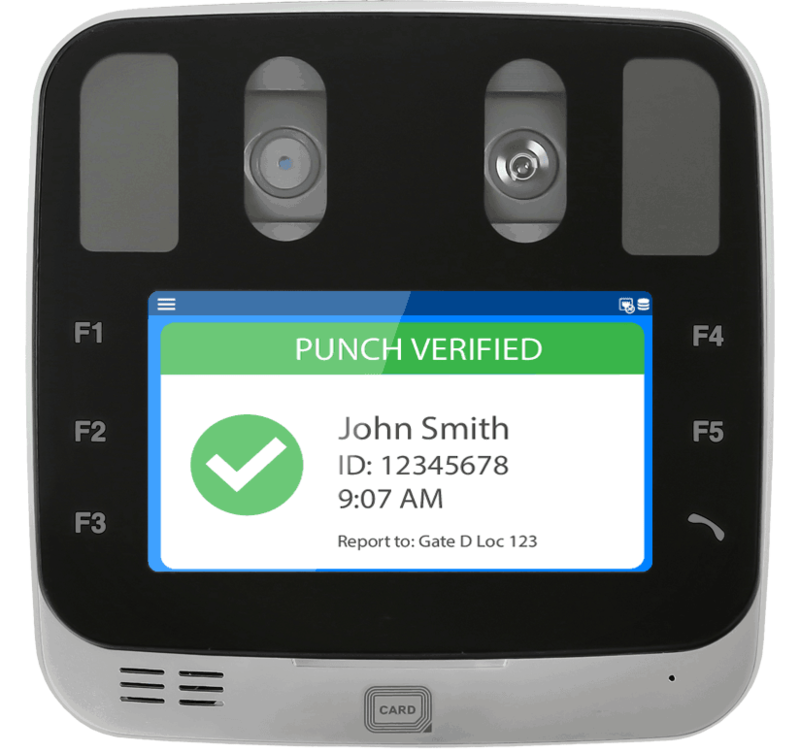 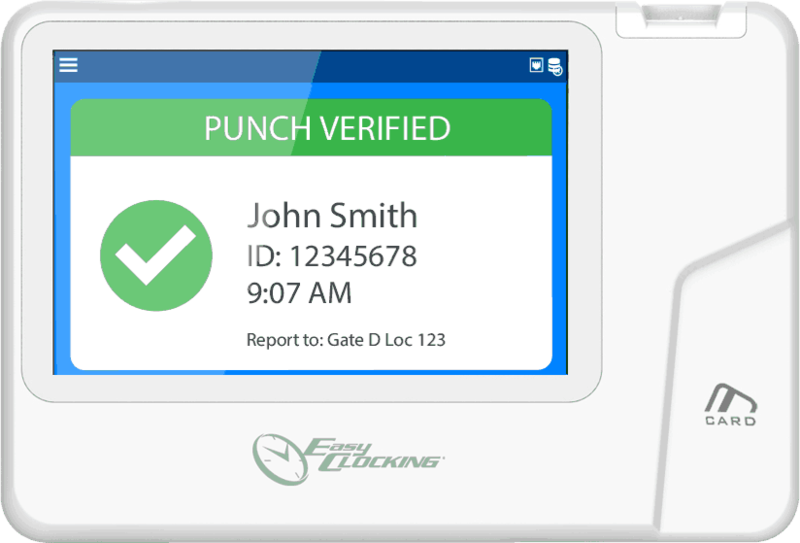 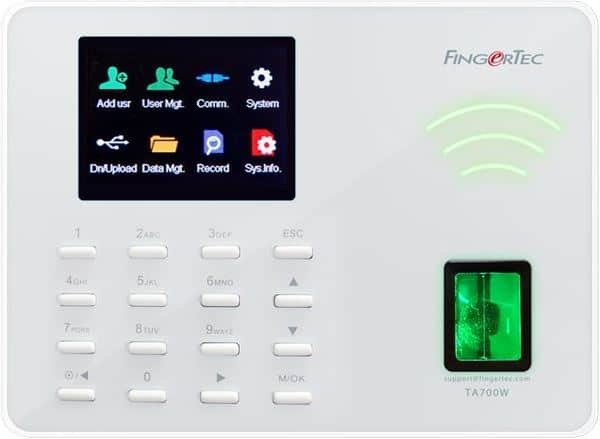 Relying on fingerprint access products such as the Fingertec Q2I means you can have full faith in the security of your premises while making it easy for employees to prove their identity without needing to carry cards or tags. 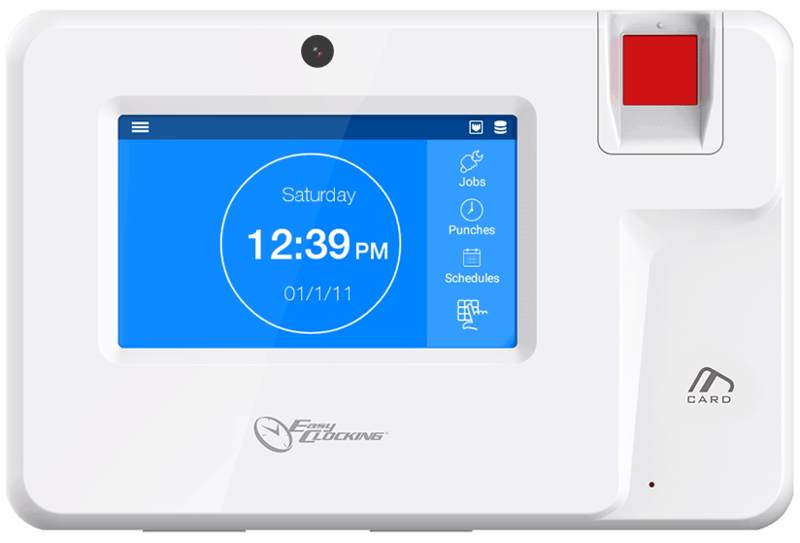 Browse our product catalogue to find more about the access control systems we have on offer or call now on 1800 703 901 to find out more.